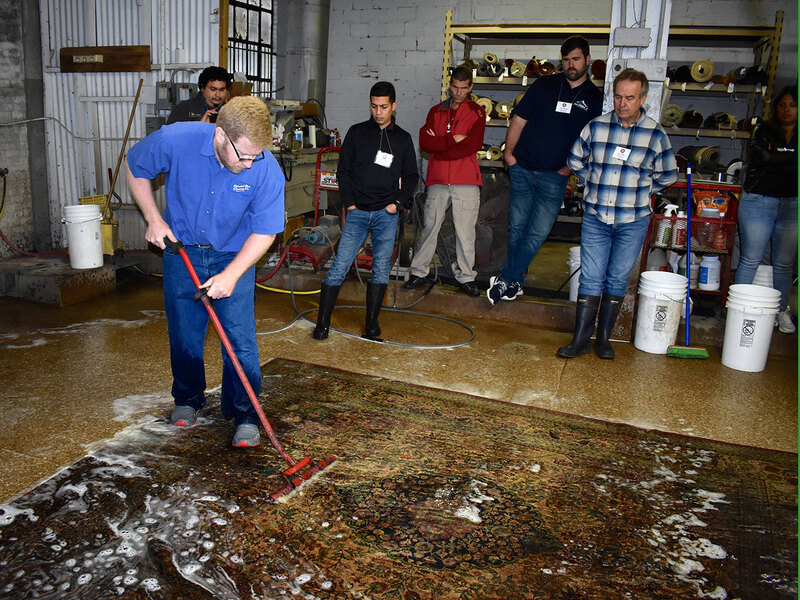 Learn from the experts who literally wrote the book on cleaning oriental and specialty rugs and share in their wide-ranging experience. 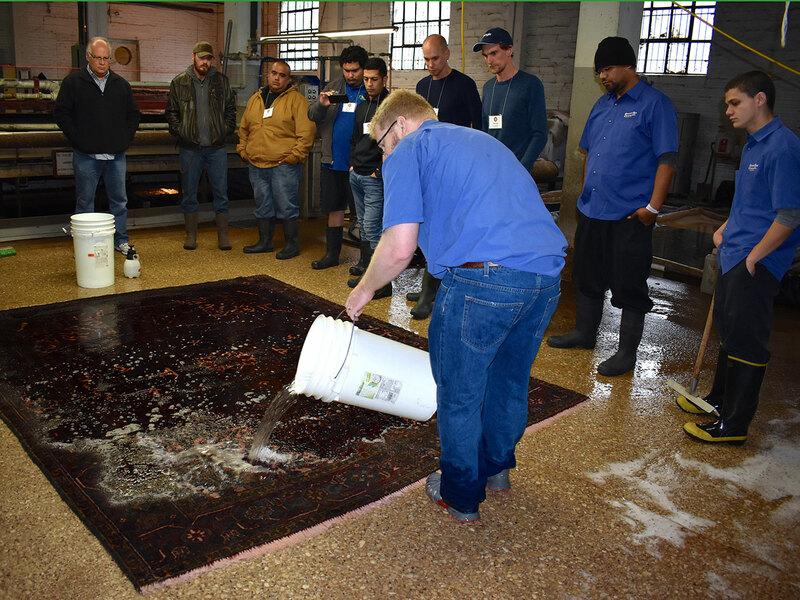 Combining all of the provided courses will help you become a Certified Master Rug Cleaner! 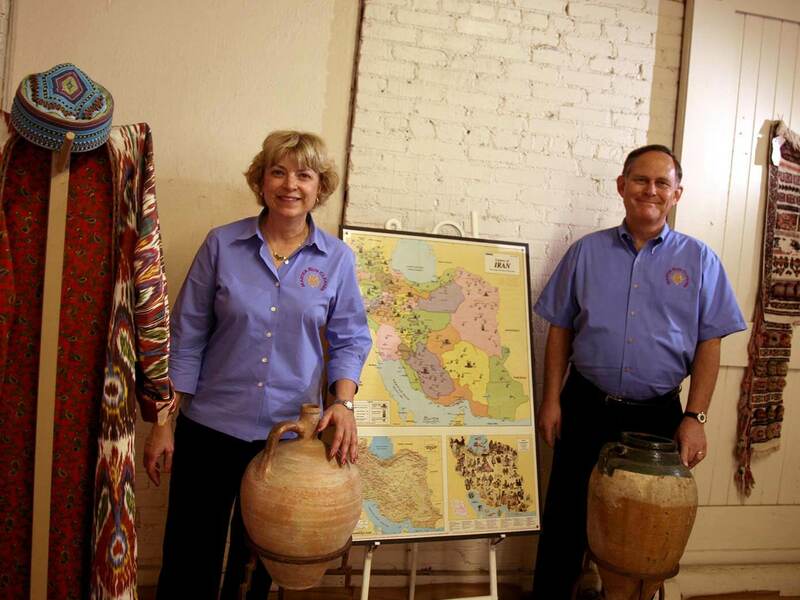 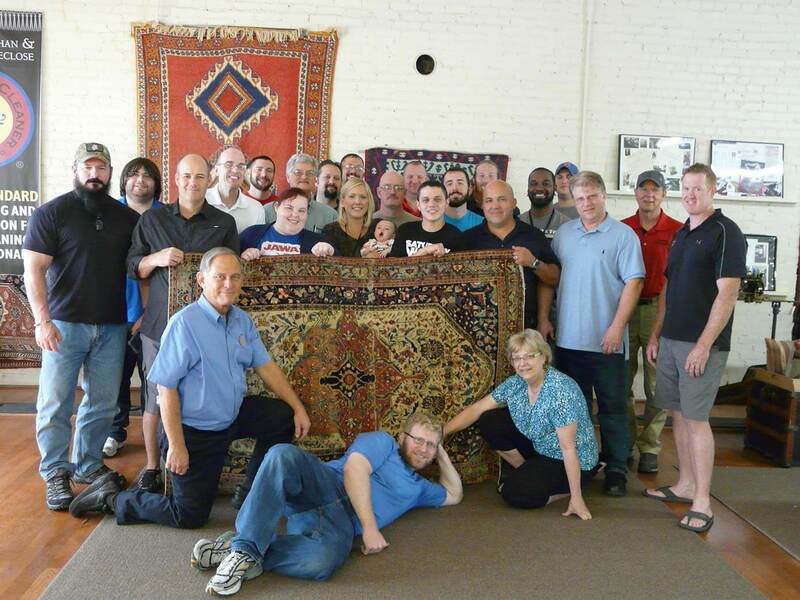 We do not provide a correspondence course, but a hands-on, real-time training in an active over 100-year-old rug plant. 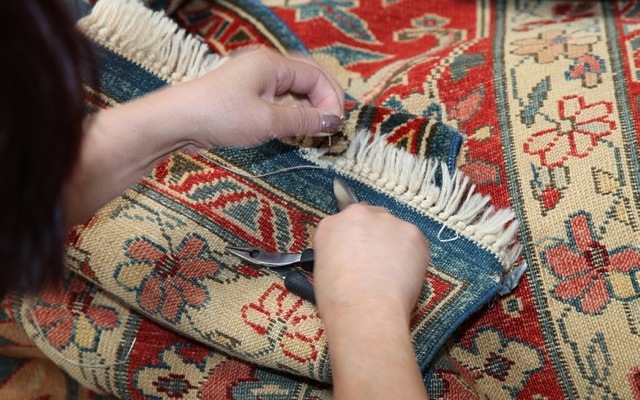 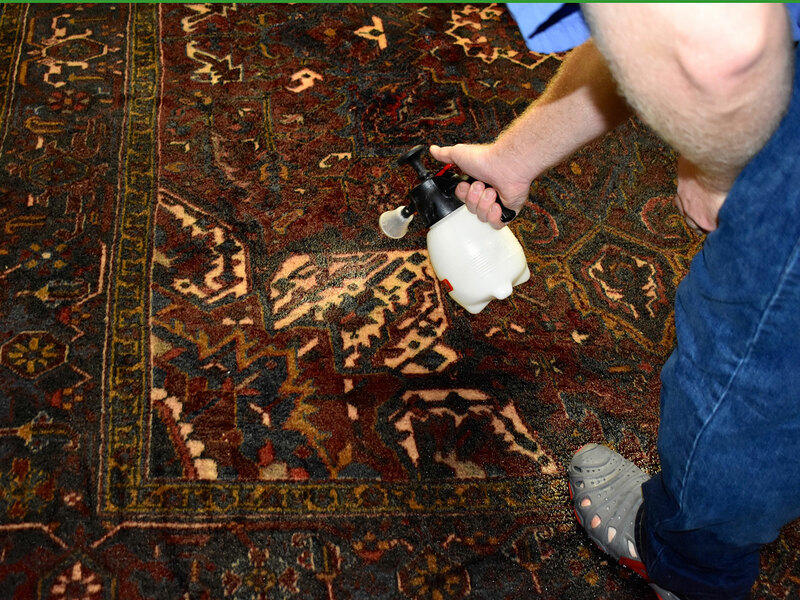 We have 2 upcoming Master Rug Cleaner classes in 2019, Part 1: Mar 14 – 16th and Part 2: Oct 17 – 19th. 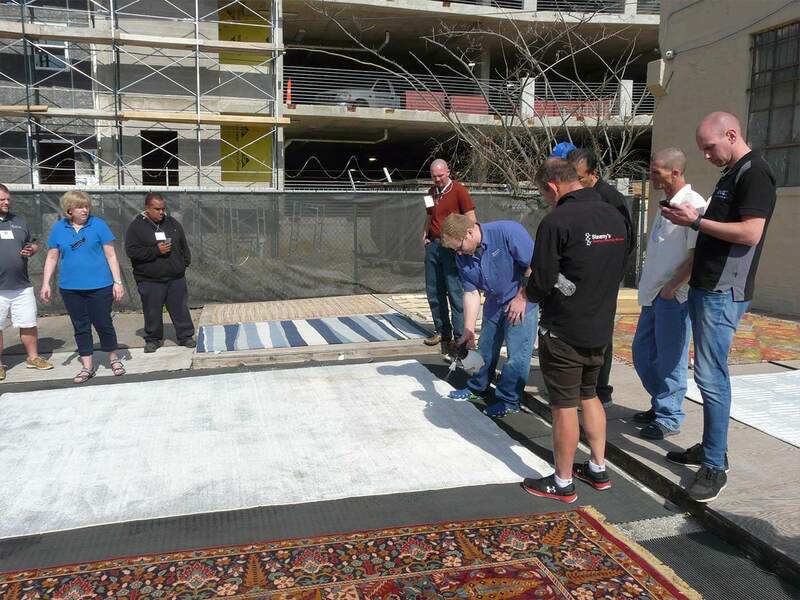 Applications are currently being accepted for the 2019 course to be held in Dallas, Texas. 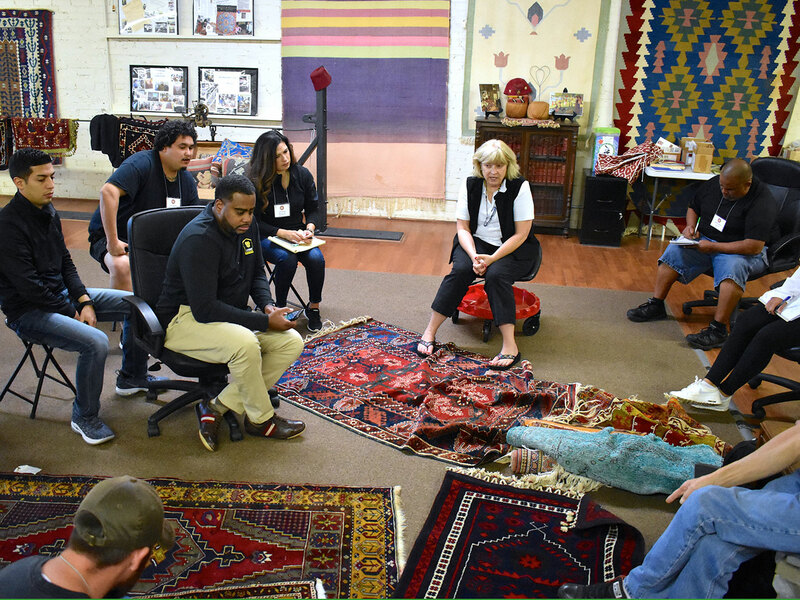 This is a limited enrollment opportunity to work with Ellen, Aaron, Armen, and Jennifer over a one-year period. 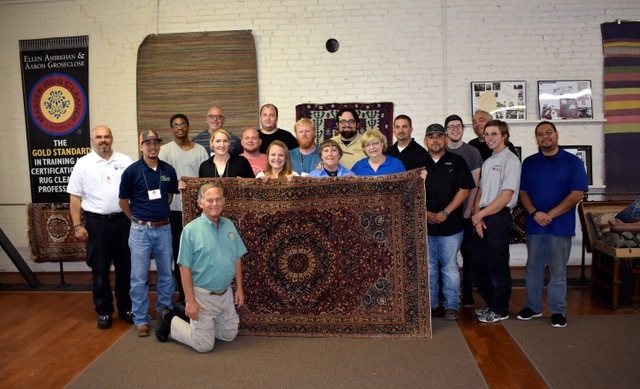 A three-day immersive course held at Robert Mann’s new, state of the art rug cleaning and repair facility is designed for those with an understanding of oriental rugs and their structure. 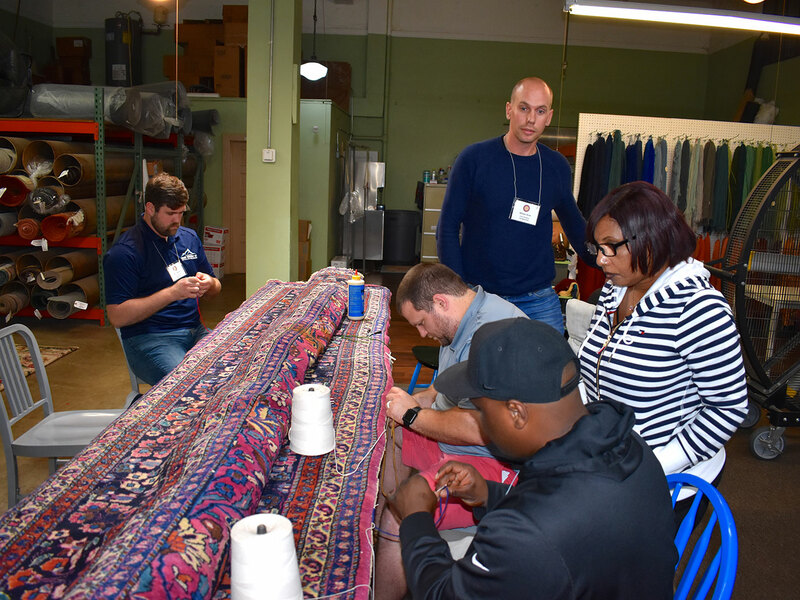 To be held November 6-8, 2019, at Sun-Belt USA/Aramsco in Raleigh, NC.